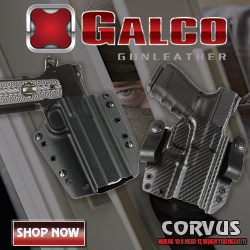 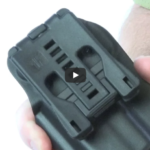 Learn more about holster accessories and concealment products! 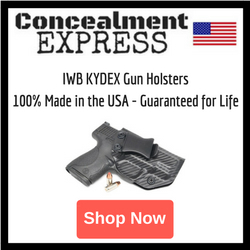 From magazine carriers and gun belts, to holster clips and holster mounting systems, we've got you covered. 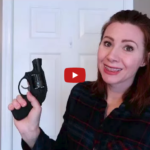 From the Conceal Carry Girl, a look at a few revolver holster options. 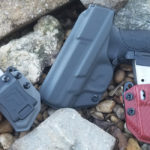 Holsters shown include a belly band (manufacturer unknown), Miss Concealed Hidden Heat Wrap, Remora IWB Holster, and UnderTech UnderCover Concealment Shorts. 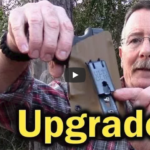 The revolver used in this holster review is a Ruger LCR 357. 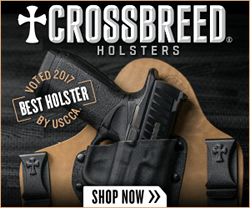 Shopping for Holsters? 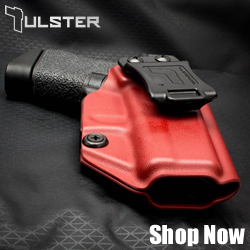 Visit our Holster Discounts page!